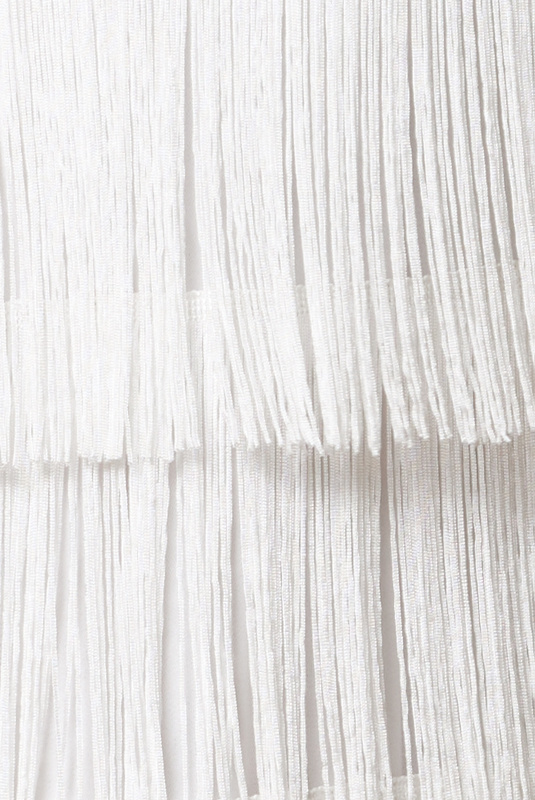 There’s nothing classic about a fringe wedding dress, but that’s exactly why we love it. In the Cleo dress the movement is key and who can resist the swinging movement it creates and the edgy look it brings? It has semi-sheer lace panels in top, a figured skirt and an open back which will attract attention. Let’s get this party started!